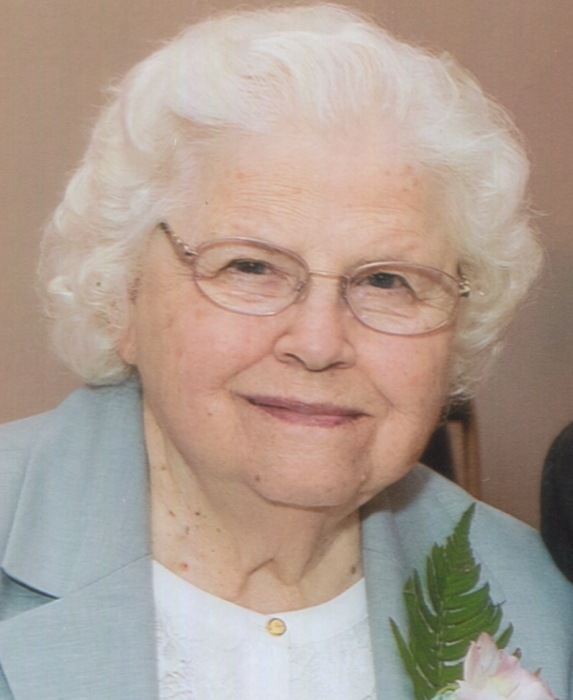 Obituary for Mildred E. (Royer) Gingrich | Rothermel-Finkenbinder Funeral Home & Crematory, Inc.
Mildred E. (Royer) Gingrich, 89, of Palmyra died Tuesday, September 11, 2018 at the Londonderry Village, Palmyra. Born Sunday, January 20, 1929 to the late Joseph K. and Alice (Bucher) Royer. She is survived by her husband of 67 years, Samuel A. Gingrich. She was formerly employed at Valley Trust Company and Palmyra Church of the Brethren and retired from the Valley Trust Company. She was a faithful member of the Palmyra Church of the Brethren. Mildred was a very crafty woman, making clothing and stuffed animals for the kids. She also enjoyed baking and cooking. Most importantly she was a loving wife, mother, grandmother, great-grandmother, and sister. In addition to her husband she is survived by 2 sons, Robert Gingrich and wife Nancy, and Timothy Gingrich and wife Stephanie; 2 daughters, Cynthia Rogers and husband Larry, and Lynda Speicher and husband Daniel; 9 grandchildren; 1 great-grandson; and 1 brother, Joseph Royer. She is predeceased by 3 sisters, Dorothy Royer, Grace Krall, and Joann Leverknight. A funeral service will be held Saturday, September 15, 2018 at 11 AM at the Palmyra Church of the Brethren, 45 N. Chestnut St., Palmyra, PA 17078 with Reverend Dennis Lohr officiating. Viewing will be held from 10 AM until time of the service. Burial will follow after the service at the Gravel Hill Cemetery. In lieu of flowers memorial contributions can be made in her honor to the Palmyra Church of the Brethren. 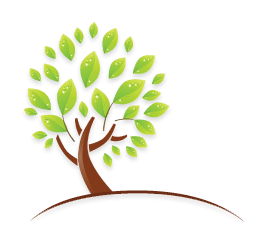 Memories and condolences can be shared at www.FinkenbinderFamily.com.